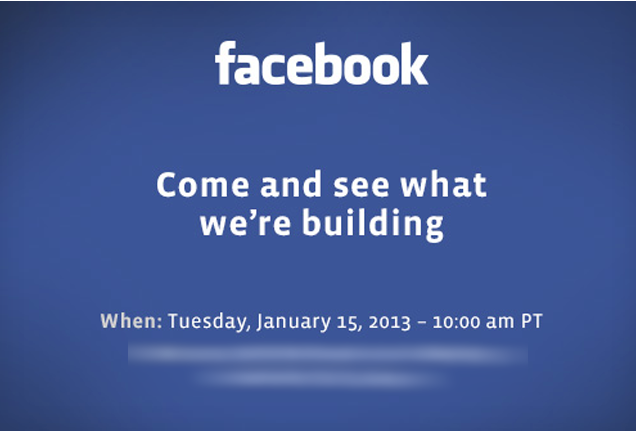 Facebook has recently invited the media to a mysterious new event held on january 15. What will the announcement be ? We bet on Social commerce. Facebook has been working on this subject for quite a few months, and we know that Facebook has a lot of expectations has it may become a large source of revenues. Recently, Facebook has discreetly added a “Products” app linked to “Wishlists” in the activity log. It’s highly probable this “Products” app will join the line of Facebook social plugins already available. It is clear to us that Facebook will one day compete with Pinterest and TheFancy. And we believe this day will start on January 15.